Growing your own veg is a joy. There’s the satisfaction of doing your own growing and the real-food taste you won’t get from anything you buy in a shop. And veg planters are a great way of getting in on this action, especially if you don’t have the room for a vegetable patch. Good air circulation. Veggies need well-aerated soil to grow well. If the air circulation is poor and the roots are compacted in the soil, your veg will find it hard to grow. Growing in planters is an easy way to ensure good air circulation. Good drainage. Veg planters boast excellent drainage, even in heavy rain. Water gets absorbed throughout the soil, keeping it moist, and the frame protects the fertile top soil from being washed away. Better weed control. You don’t get too many weeds in veg planters, especially if you fill them up with a good compost and top soil. If you do get some, they’re easier to spot and whip out in planters. You can choose the soil. Not all gardens are blessed with the best soil for growing veg. But with a veg planter, you can choose the soil best suited to what you want to grow. Better pest control. The frame of your planter is a good barrier against pests. If the pests are not so easily put off, put wire meshing at the bottom of the planter. It’s also easier to spot pest problems in planters. Longer growing season. The soil in veg planters is usually ready to go sooner in the year, which means you can get your seedlings in and growing earlier. It’s also easier to cover planters, which can lengthen the season. You get more veg. Thanks to good air circulation and drainage, and better wed and pest control, as well as better root health, veg planters usually produce more veg than a veg patch of the same size. Lots of veg thrive in planters, including tomatoes, potatoes, carrots, radishes and beetroot. Herbs, too. They can go anywhere. Whatever the size of your garden, there’s always room for a veg planter or two. You can also have them on your deck or patio, or along the side of a path. Better accessibility. 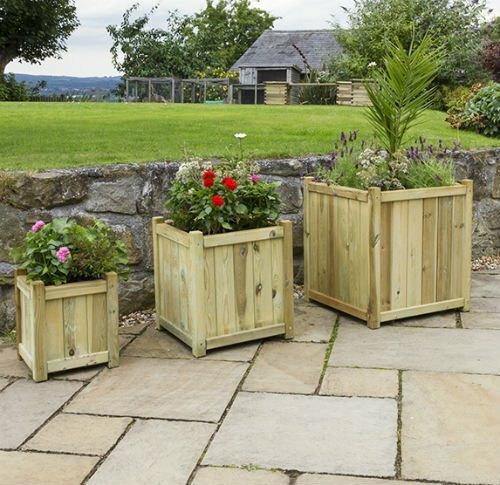 Veg planters are a perfect way to keep enjoying gardening if you have mobility issues. Even if you don’t, growing in planters offers some respite from back-breaking work. You can move them. 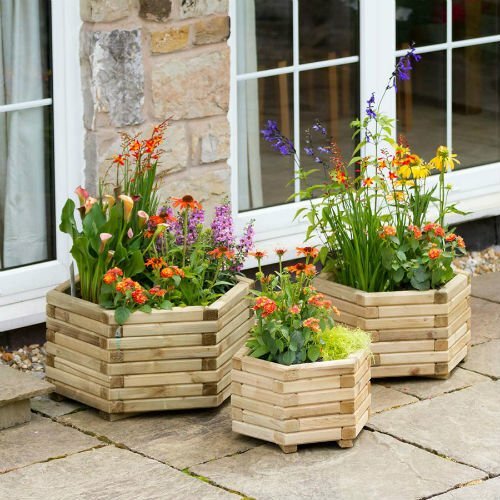 Often you find that your veggies aren’t getting the sun they need, and with planters, you can move them to sunnier spots. They look great. 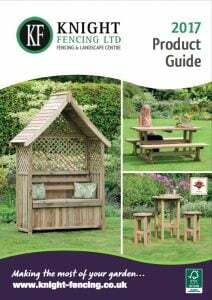 Veg planters look good in any garden or on any deck or patio, especially if you have matching wooden garden furniture. 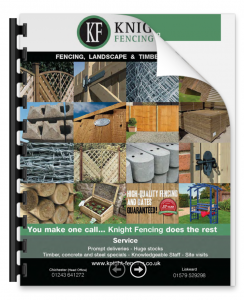 This all adds value to your property.